Treasures Untold is a collection. 10 songs – 6 from the Great American Folksong Book and 4 Tom Brosseau originals recorded live at a private event in Cologne, Germany. 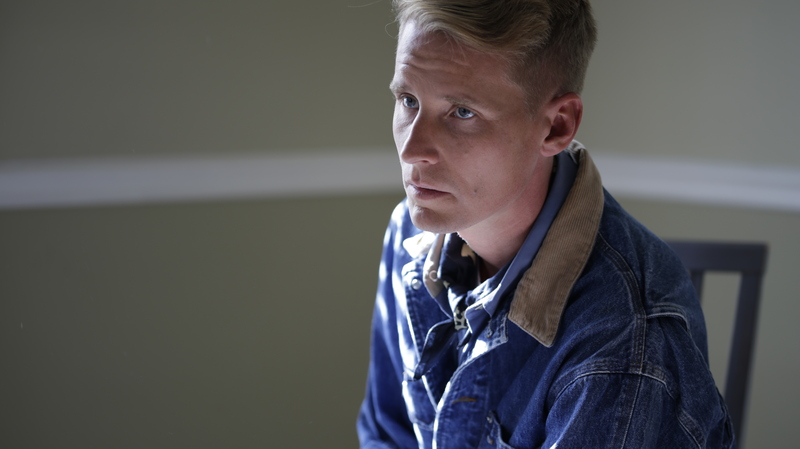 Tom Brosseau, his original guitar playing and the voice that NPR calls “one of the most arresting voices in folk music today.” No affectations, no effects, just the goodness of song and story. Brosseau’s uncanny ability to curate a setlist by feeling the room creates the arc of the album. The sparse instrumental “Empire Builder” bends into a monologue for the city of Cologne, rises to a crescendo with “Today Is A Bright New Day”, and closes with the title song, the immortal Jimmie Rodgers classic “Treasures Untold.” When you listen to this album, you are right alongside. 4). I AM THE LIGHT OF THE WORLD – written by Rev. Gary Davis, Downtown DLJ Songs OBO Budde Music Inc. 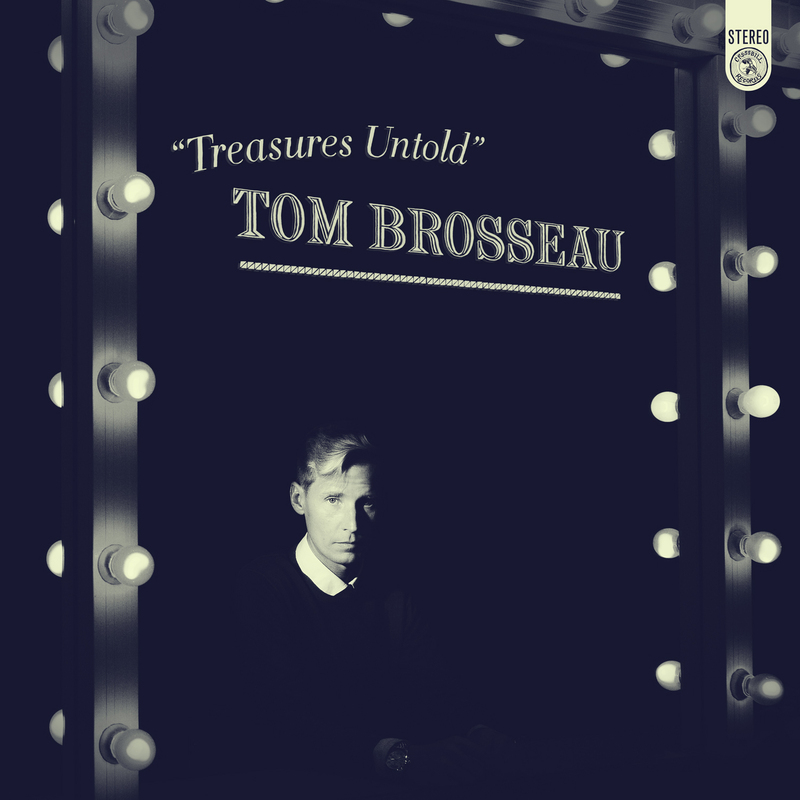 There is a simple elegance underlying Tom Brosseau’s music. His lyrics create pictures in my mind, his melodies wind their way through my imagination when I’m doing other things. And there is a completeness to his songs that comes along once in a long while. Great songs don’t sound composed or crafted or worked on, they just sound like they arrived as they are, carefully plucked from some great muse in the sky. We see the same quality in all great works of art – paintings such as Van Gogh’s Starry Night or Monet’s Water Lilies – appear to us less as worked on than discovered. Tom’s voice is a supple instrument, and along with his exquisite phrasing, he brings depth and nuance to everything that his voice touches. Although his lyrics and those of the covers here are often melancholy, his voice brings a sweetness, vulnerability and hopefulness to them. You can’t have too much of those qualities, of course, and his recordings resound with them. One of the great joys of being alive today is the ability to discover new art, new artists and to share them with our friends and loved ones. 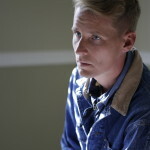 If you haven’t heard Tom Brosseau, you will hear one of the most original songwriting voices of the past twenty years. If you have heard him, you’ll find new favorite songs and moments of sadness, joy, and beauty that you didn’t know were out there in the world. And for the fans like me, Tom’s choice of songs by others gives us an insight into the songwriter’s process and mind, a glimpse of those songs that inspired him and moved him enough to become a songwriter himself, to discover the inner harmony that unites sound and intellect, motion and emotion. Daniel J. Levitin is a musician and author, among other works, of This Is Your Brain On Music. IMAGES: To download, click above. Credit to Lizzi Brosseau.